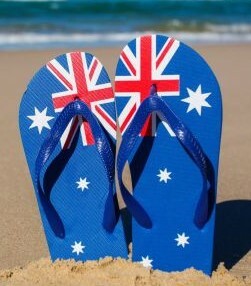 Australia Day | Sally says . . . eat, sleep, work, read, play, draw, bark . . .
‘But no matter how far or how wide I roam, I still call Australia home.’ Peter Allen. Here’s hoping it’s a fun, friendly and peaceful day for everyone.